Helleborus ‘True Love’ bears rich maroon red, 3-3½” double flowers. 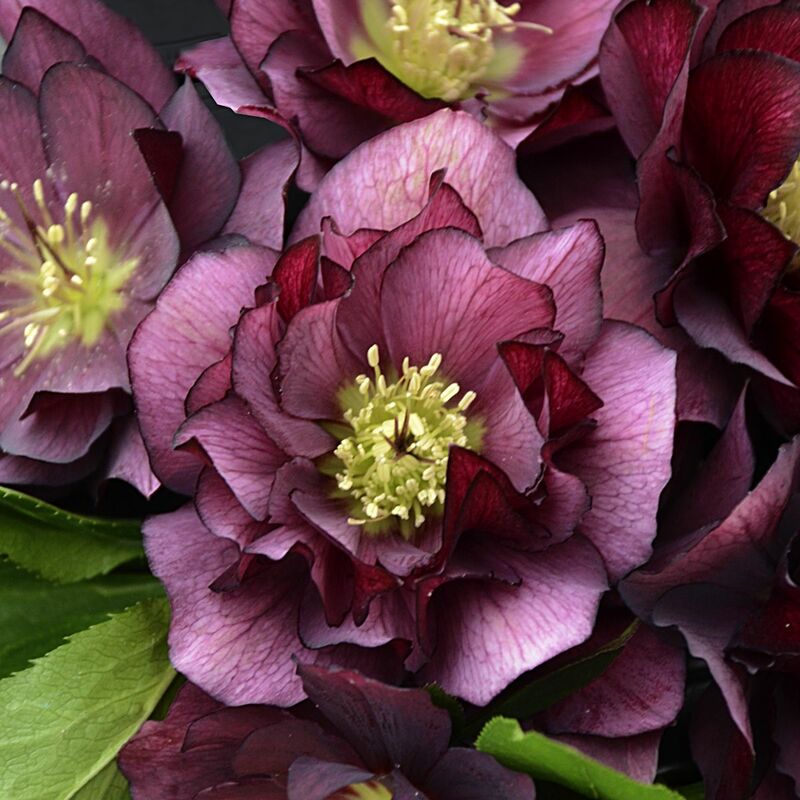 Like the other unique members of the WEDDING PARTY™ series this Lenten Rose displays lots of flowers. 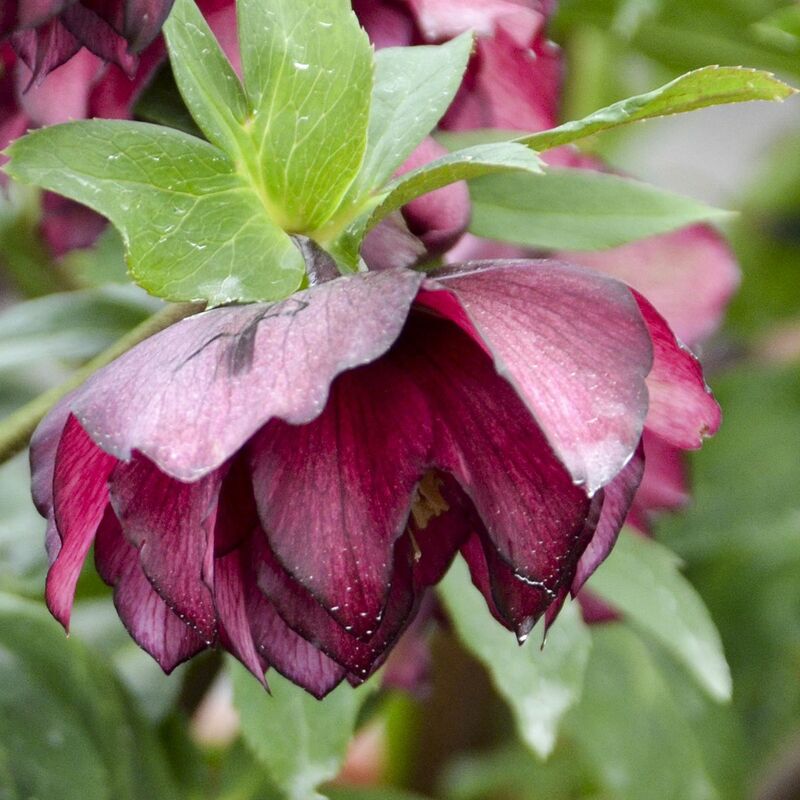 A good strong grower that features thick glossy green foliage. A perfect plant for naturalizing in moist, woodland areas or among your hostas.